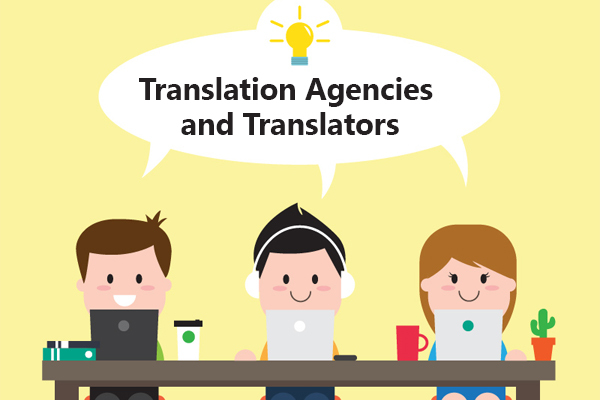 When you are planning to buy, you need to know everything about the translation industry. One of the most amazing facts is that there are thousands of translation companies and if you do an online search more than 18,000 companies will try to get your attention. This industry is highly competitive and there are small teams of internationa players involved. It is, in fact, very difficult to decide which of the companies is best for you. One of the first things that you should look into a translation services provider is its background. You would like to know in detail about the company in which you are going to hand your multilingual content. Make sure you look at the profiles of the management team and main employees along with that of the translators. If a company deals in the translation of single language pair, it means that the company is specialized in language combination. They have a small team of linguists and would be of great help if you have a large project to handle. On the other hand, multilingual vendors provide services in a wider range of language pairs as well as areas of experience. They ensure consistency as well.